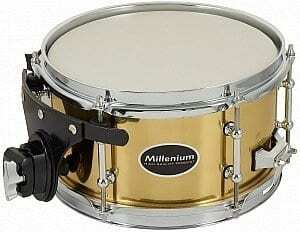 Drummers should be well equipped with a drum kit, a cymbal set, necessary hardware, drumsticks and hearing protection. 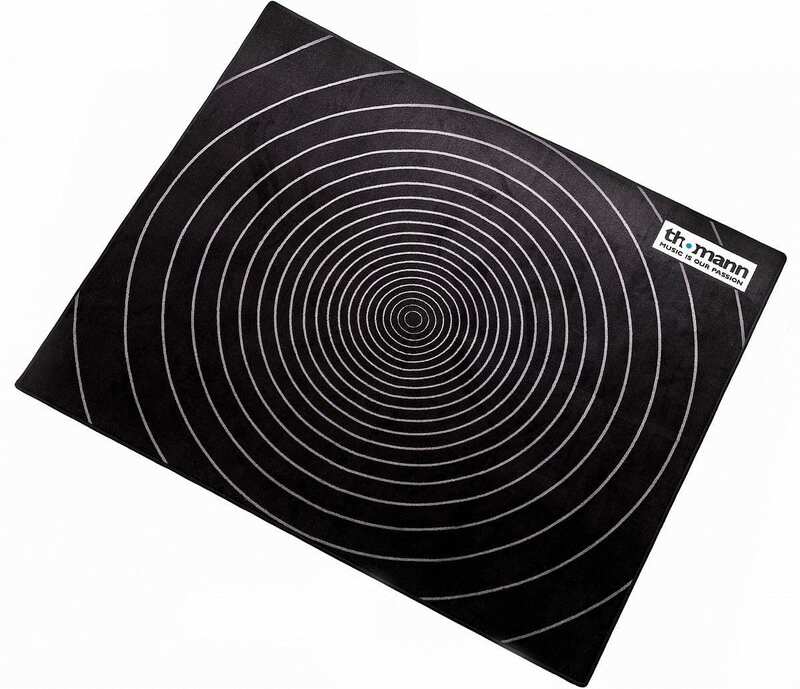 In addition to these basic necessities there are several aids to help make life easier. 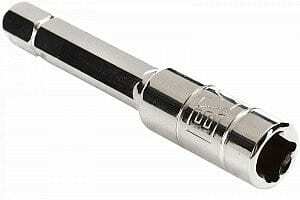 Here is a list of ten useful utensils to keep in a drummer’s arsenal. Whether you’re on stage or in the rehearsal room, we all know the problem: where to keep your sticks safe such as a stick bag, but also within reach and ready for action. 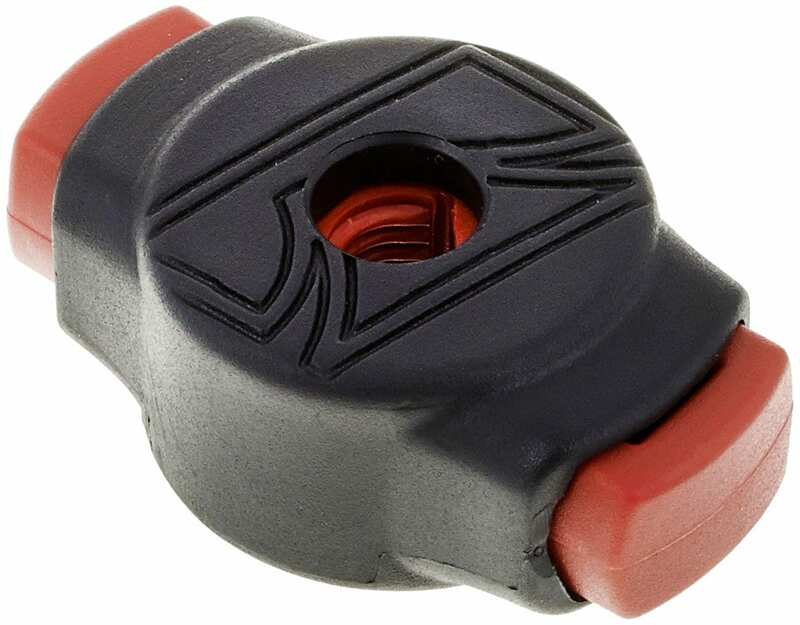 The stick holder easily adapts to any cymbal- or hi-hat stand. It’s is available in two designs, one for a pair of drumstricks and one for several pairs of drumstricks. Simply give the buttons a squeeze, insert the Cymbal mate and release to instantly lock your cymbal on any stand up to 8mm. The Tama Quick Cymbal Mate, drastically reduces the assembly time of your kit, making that lengthy search for misplaced cymbal screws in dim lit stages a thing of the past. 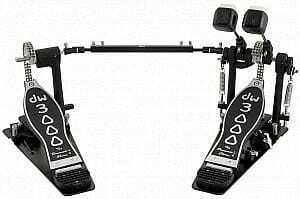 Not entirely exclusive for fans of heavy music, the double bass pedal should simply be a part of every modern drumkit. The DW 3002 Pedal is ideal for the entry level double bass drummer. Also amongst the favourites on the speed track is the Millenium PD-222. As for the advanced sprinters, strap yourselves up with the Demon Drive from Pearl and you’re set to take pole position in F1. For funky accents and a second higher snare sound that considerably differs from the main snare, we suggest adding a classic 10” Brass Side Snare by Millennium under the hood. 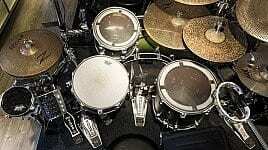 As for those looking to broaden the percussive sounds, we recommend the use of the Meinl Drummer Timbale or Piccolo Toms by DW. When the time comes for a drummer to first play on stage, they usually encounter a big problem: how to safely transport their precious kit. 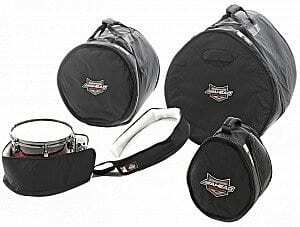 The Millenium Tour Drum Bag Set Fusion 1 is a good choice to protect your kit from bumps and scratches. And if it is still not enough, the set of Ahead Armor bags lets you carry more material. And if that ain’t hard enough for you, then make sure to check out these Hardcase Drum Case Set. 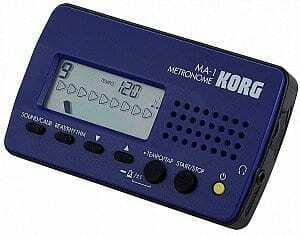 If one of your band mates hands you a metronome, it’s probably a hint to work on your timing. Which in any case is always a good idea. The Korg MA-1 can be of great assistance and comes in a handy pocket-size. The Tama Rw30 is equipped with multiple functions and programmable rhythms and comes at a fair price. Should you need a metronome by your side while on stage, then the Millenium Rhythmpumper is more than ideal, thanks to its power adapter. 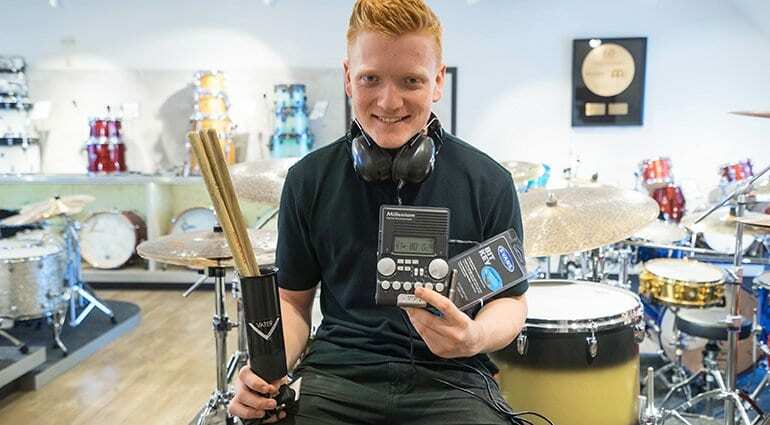 Whether you need to hear your metronome click more prominently or to simply play along to your favourite track while protecting your ears, then you can’t ignore the Vic Firth SIH 1. 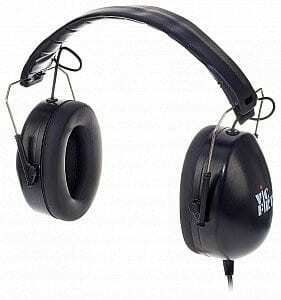 A good alternative on a buget is the t.bone HD 990D headphones. 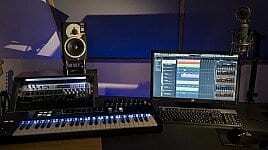 Another tip: try miking your kit with a few additional microphones for a proper studio atmosphere on the ears. 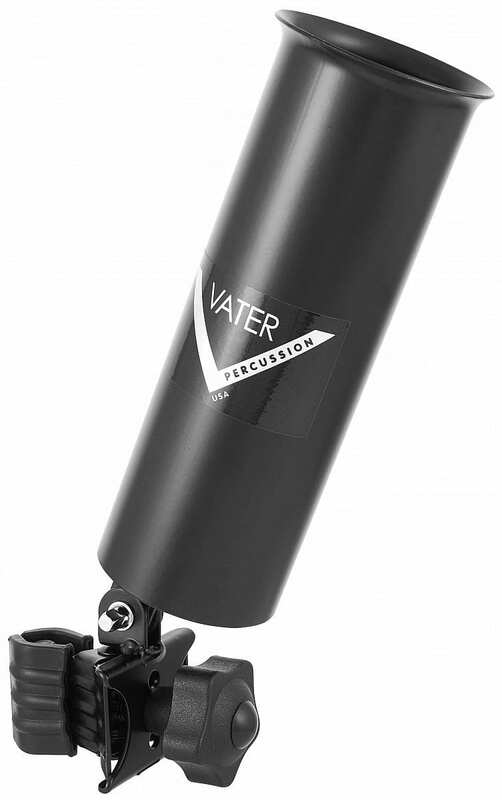 To produce more texture and thickness, you can mic and amplify the sound of the bass drum. The t.bone has a practical and affordable assortment such as the BD 300 Bundle, which includes microphone and tripod. 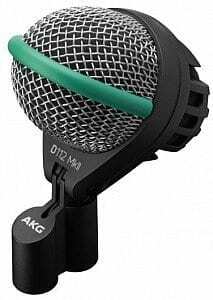 Going up in price, we find the classic D 112 MKII by AKG. Connect the cable, send it to the mixer and we’re ready to rumble! Lawrence started playing the electric guitar because of his passion for rock music. Back in the day he played in a metal band, but now plays more for himself. It is not just the instrument which is necessary but some accessories too. These are great gift ideas for the drumming enthusiast. They may be pricey but still worth the spending. A great investment for the avid fan. 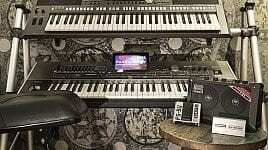 I’m a drummer,ibut I have a sticks only, I need a 10 orders materials for playing good.so I haven’t cash. 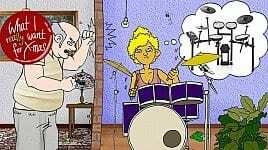 I hope yo may help me ..
I’m a drummer,but I have a sticks only, I need a 10 orders materials for playing good.so I haven’t cash. I hope yo may help me ..
How can i get them to be a drummer. After read this article i think all drummer have a must important this accessories.